The annual International Builders Show will be held January 10th through the 12th in Orlando, FL. 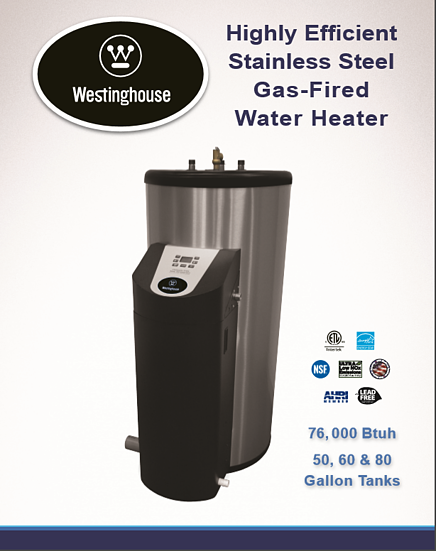 The show will feature thousands of exhibitors from all over the world including, yours truly, Westinghouse! IBS is the largest annual light construction show in the world. IBS brings together the industry’s most important global manufacturers and suppliers and showcases the latest products, materials and technologies involved in all types of buildings. 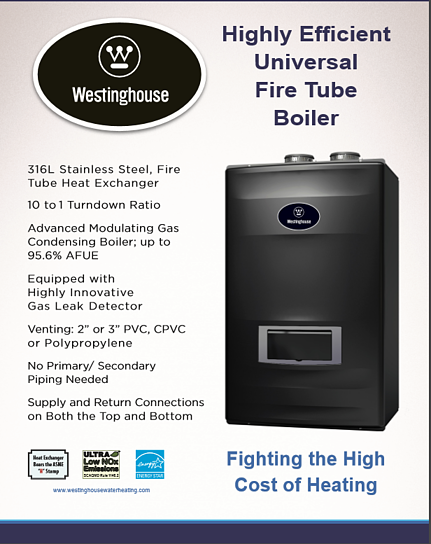 Westinghouse will be at booth S3496 in West Hall, and we would love for you to stop by and check us out. Click here for a map of exactly where we will be (highlighted in yellow). 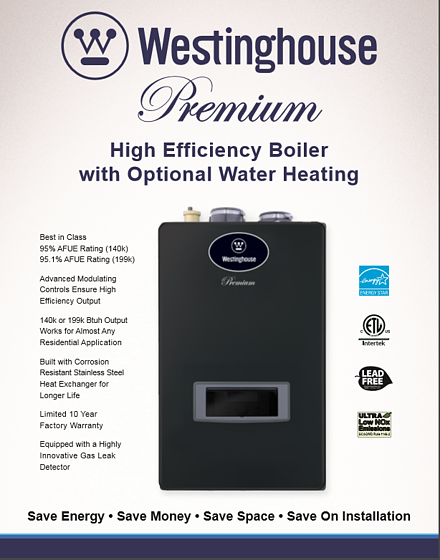 ™ Westinghouse Electric Corporation © HTP Comfort Solutions LLC. All rights Reserved.